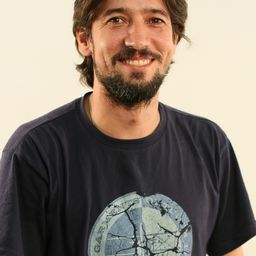 © Paulo Mumia. All rights reserved. 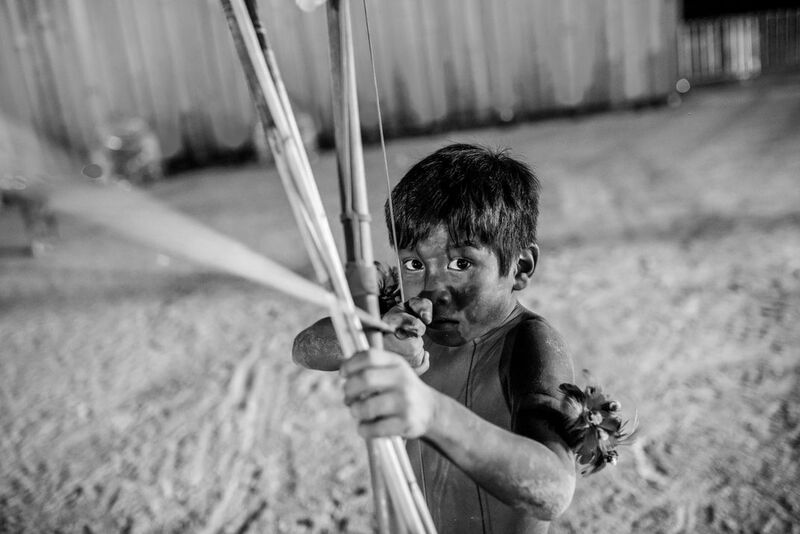 A young boy aims his arrow as he practices for the bow-and-arrow competition at the 2015 World Indigenous Games in Palmas, Tocantins, Brazil. Date Uploaded: June 19, 2017, 9:59 p.m.